Tamborine Mountain, the most beautiful and vibrant wedding destination in South East Queensland. Our Wedding Expo boasts over 60 local suppliers from all aspects of the wedding industry. Come along to the expo and meet, discuss and book highly experienced wedding professionals. 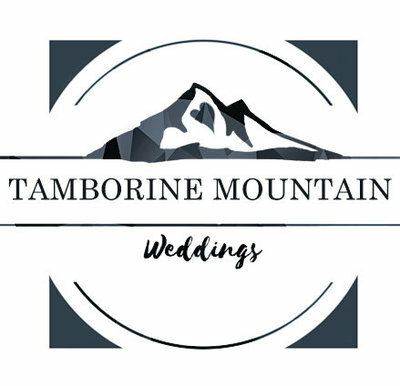 As the longest running wedding group in Australia, we’re very proud to represent the best Venues and Vendors in this picturesque region, so we invite you to start planning your dream Tamborine Mountain Wedding with us today. Don’t forget to visit our Blog for plenty of monthly wedding inspiration and please don’t hesitate to contact us with any question (big or small), because we're all here to help you at every step of your planning journey! 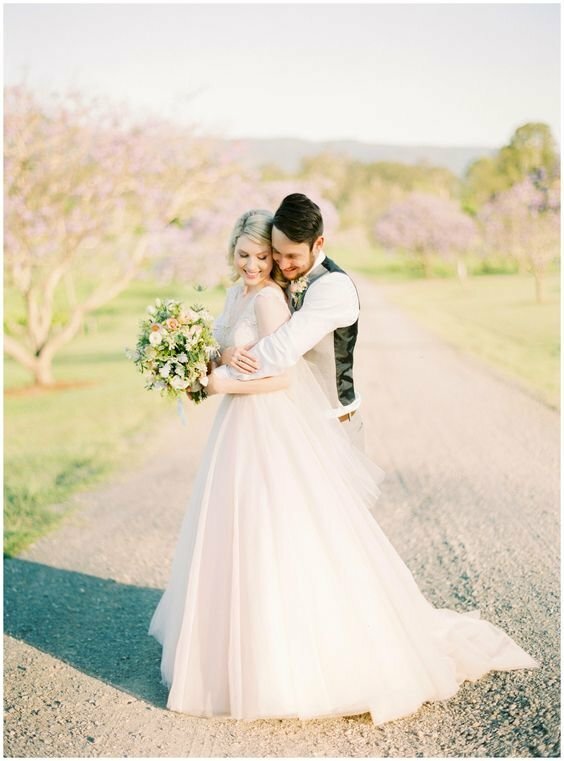 Remember, if you’re feeling daunted about the whole process and don’t really know where to begin, visiting our Wedding Expo is one of the best places to start as it gives you a great overview of what venues and suppliers are available to you here in the Scenic Rim (the hinterland behind the Gold Coast). With such close proximity to Brisbane and the Coast (just 1hr and 40mins respectively), you need to come and see why this is one of Australia’s premier wedding destinations. So make sure Sunday 24th February is marked in your diary! The scenery and views are spectacular, all four seasons are rich in colour and beauty and the wide range of places you can say 'I do’ at will truly take your breath away. Love lives in the clouds up here and Tamborine Mountain is a dream come true for your Wedding Day!